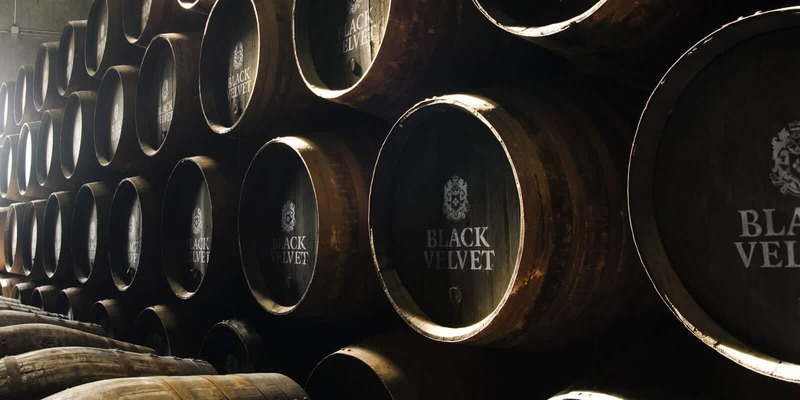 Black Velvet first came out of the barrel in 1951. 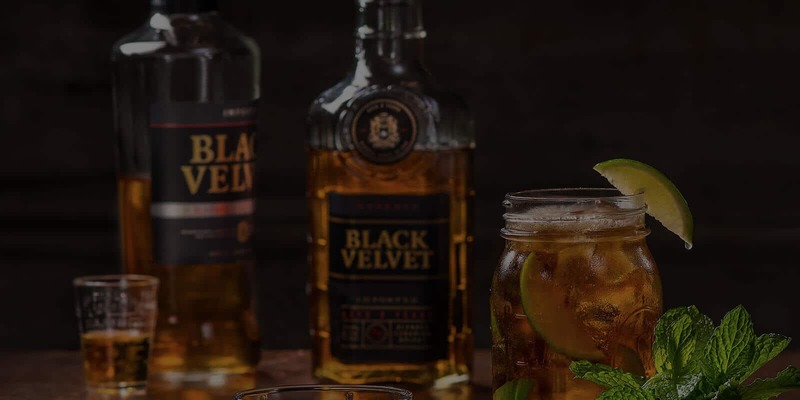 The brand was initially known as “Black Label,” but after Jack Napier, the original distiller, sampled the first batch, he changed the name to Black Velvet to reflect its uncommon velvety taste and smoothness. It’s sold in over 55 countries around the world. 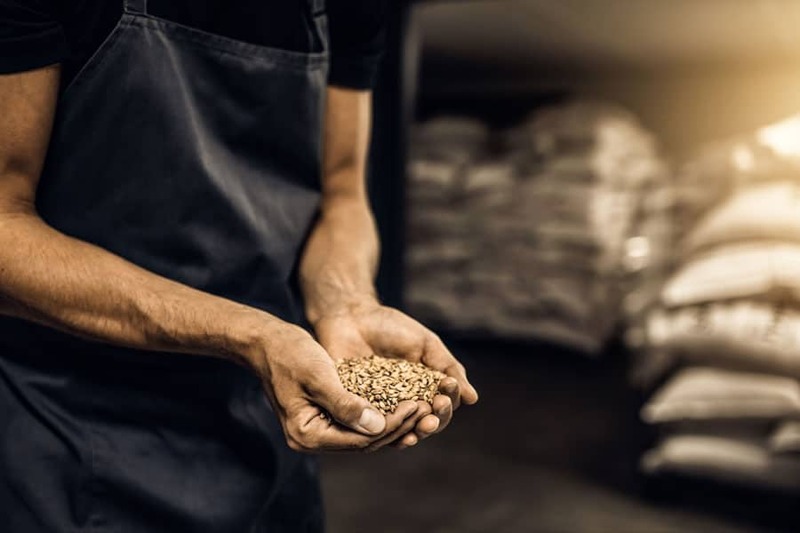 Using crystal clear Canadian water, plus the finest rye, grains, and corn, the whisky is painstakingly distilled, blended at birth, and put up in premium oak barrels to gently mature. 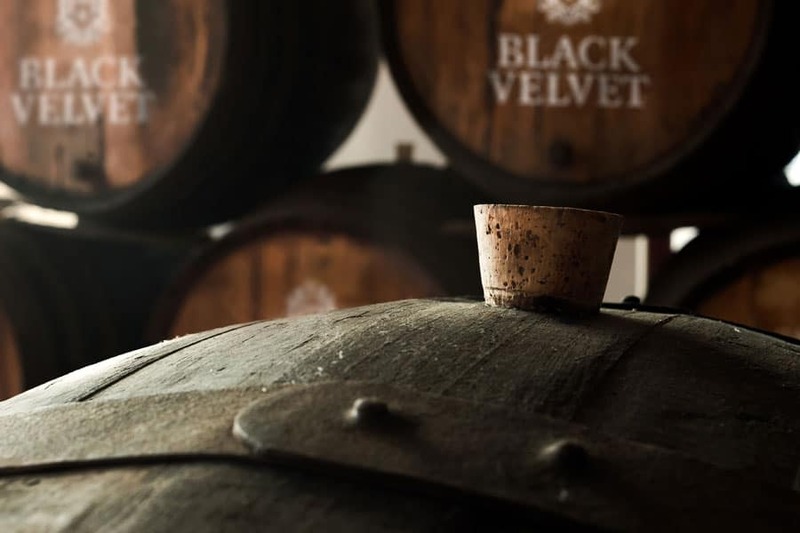 Black Velvet Reserve was started in 1991 and has steadily grown in popularity due to its smooth taste from longer aging. Why is our Whisky so delicious? 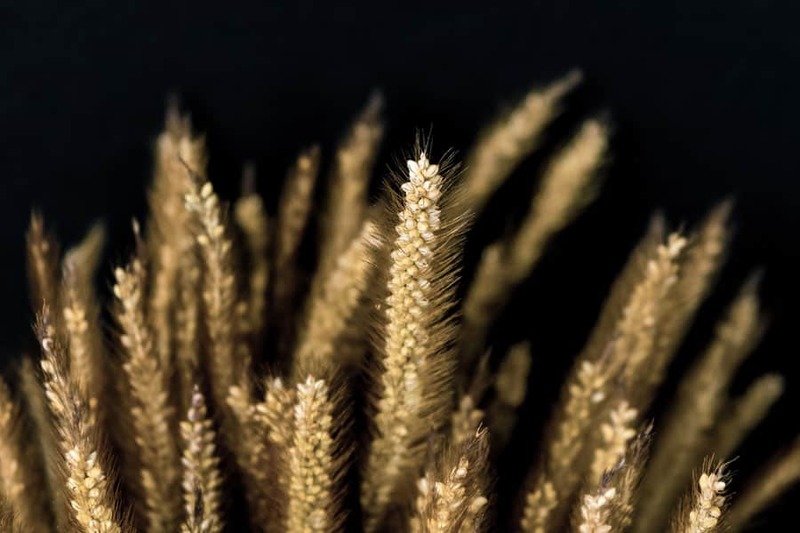 Just like the finest Canadian whiskies, Black Velvet is crafted from a mix of high-quality grains, including rye, barley, and corn. The mash is then crafted and aged in bourbon barrels for up to eight years. These barrel-aged high wines are mixed with fresh, base whisky spirit and then returned to bourbon barrels to age for at least three years where they mature into rich, smooth whisky. Whisky (or whiskey) is a distilled spirit made from fermented grains (corn, rye, wheat, or barley) and matured in wood barrels for a period of time. 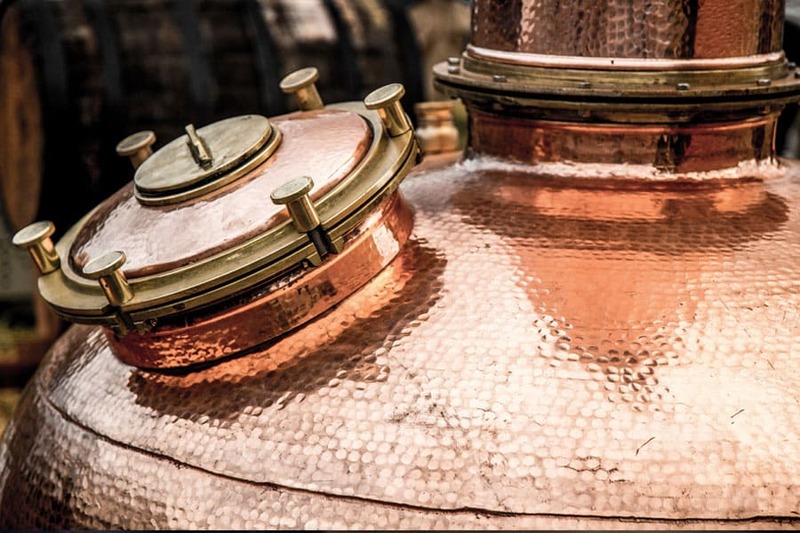 No matter how you spell it, whisky is a term for a type of spirit distilled from a mix of fermented grains. Within the whisky category are several sub-categories, including bourbon, rye, Tennessee, Scotch, Irish, and Canadian style whiskies, each with its own set of unique characteristics. The only difference between WHISKEY and WHISKY is the E!